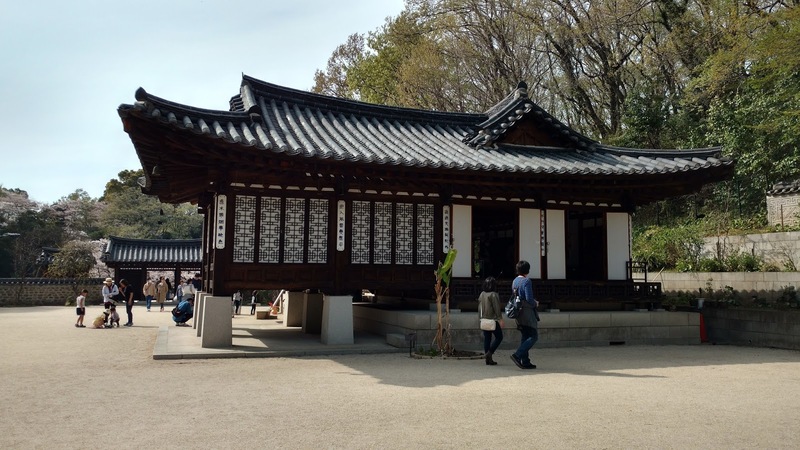 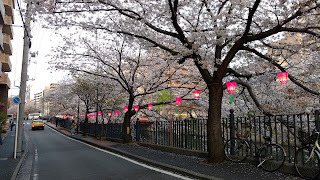 Came to Motomachi Park 元町公園 for cherry blossoms then walked over to Yamate 山手 where there are foreigner's houses from way back free for people to visit. 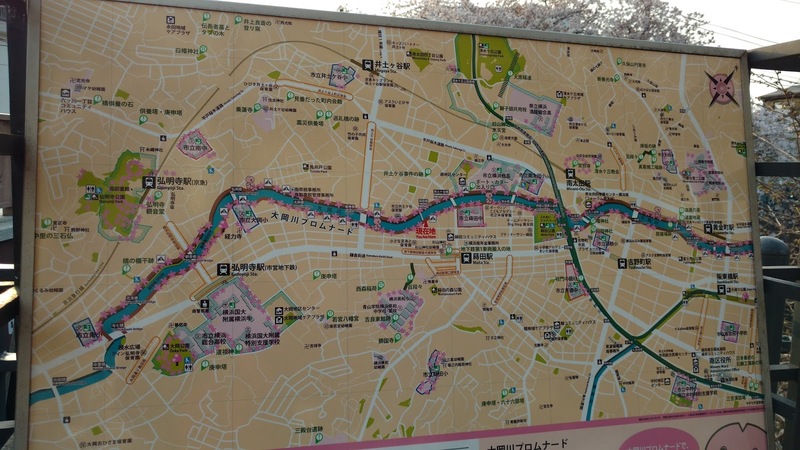 To be honest, I didn't find it overly interesting like when I saw a similar district in Kobe because they are just, well, houses. 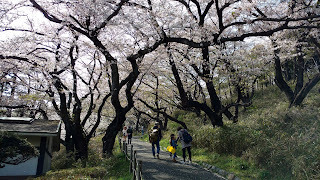 The sakura here did not wow me but it was pleasant and not overly crowded, unlike many places in Tokyo. 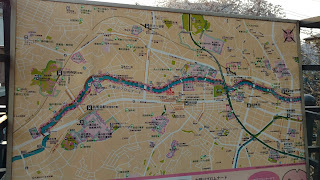 Recommended if you want to take it easy for a couple of hours. do you love the old man's quasi professional photo squat as much as I do?! 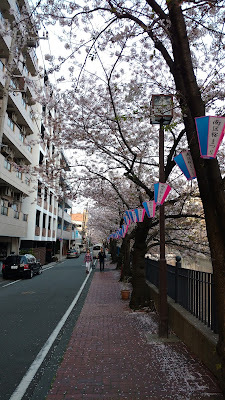 ossan-squat! go go go! 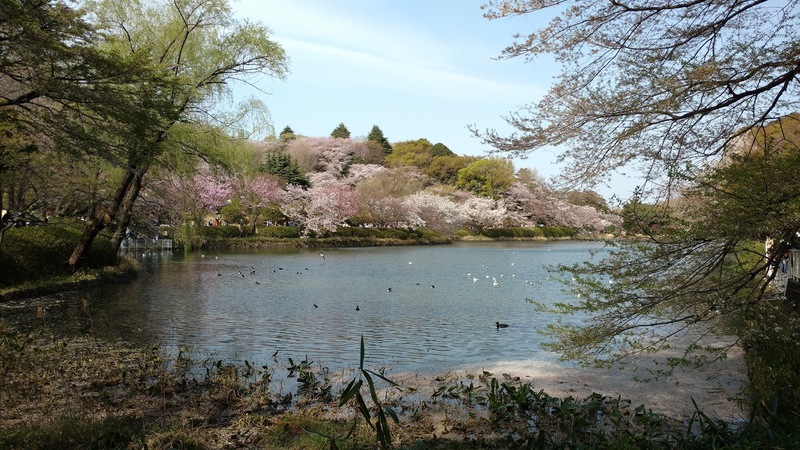 Mitsuike Park 三ツ池公園 is a fairly big park with with 78 types of sakura trees around 2 of its 3 ponds, totalling 1600! 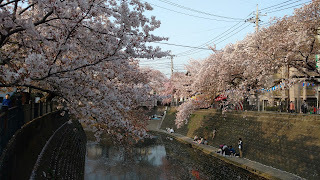 Maybe it's not as photogenic as Odawara Castle but there are cherry blossom trees everywhere you look. 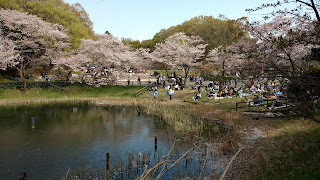 It's free to go in and nice to walk around the park or have a picnic. Try to spot the interesting black and white ducks with cool hairdos. 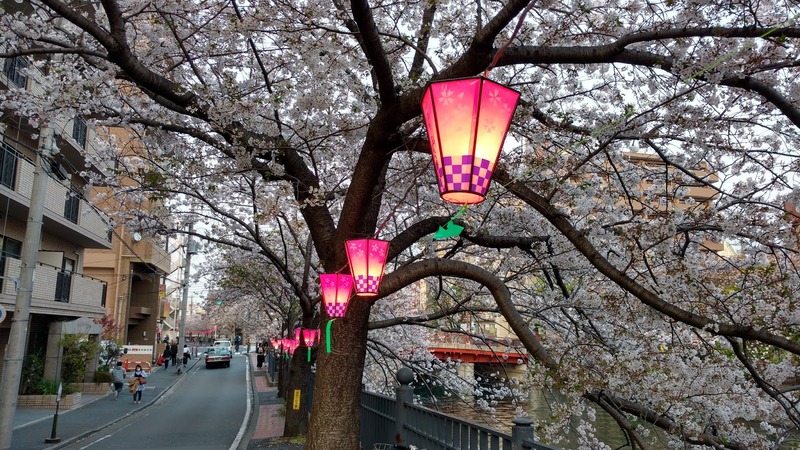 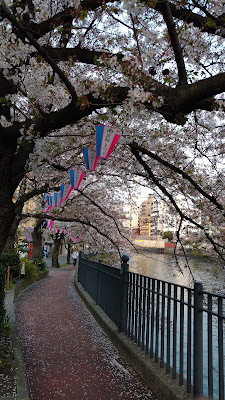 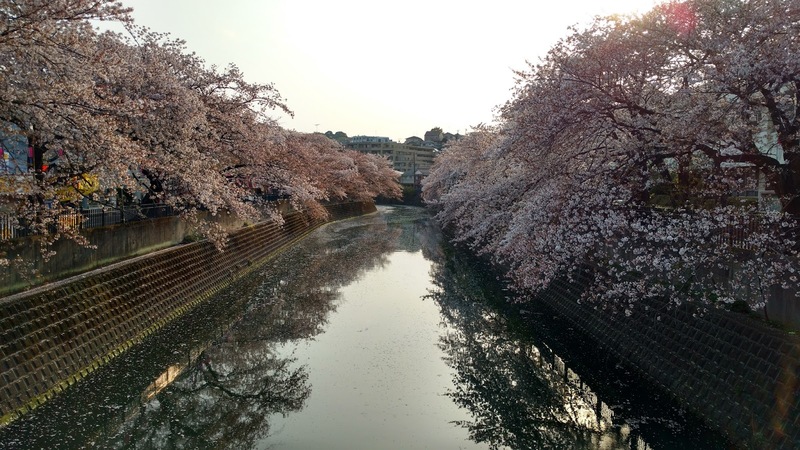 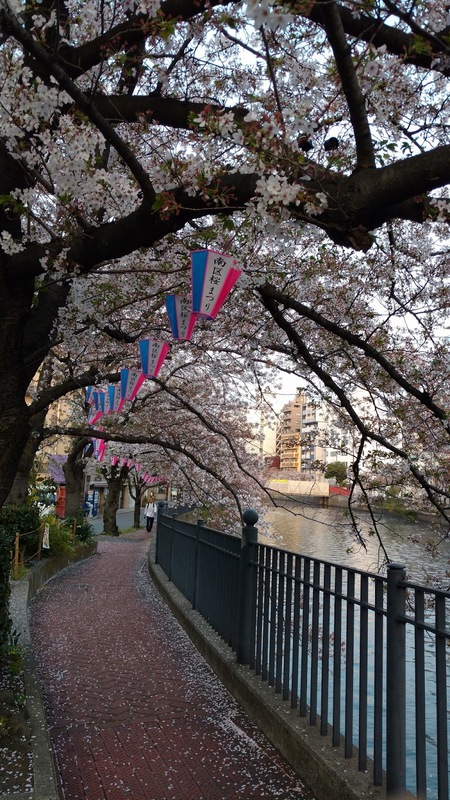 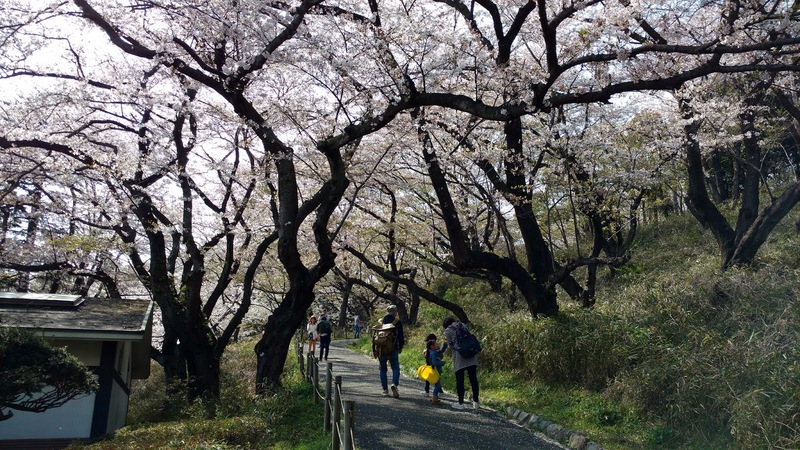 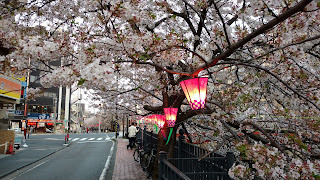 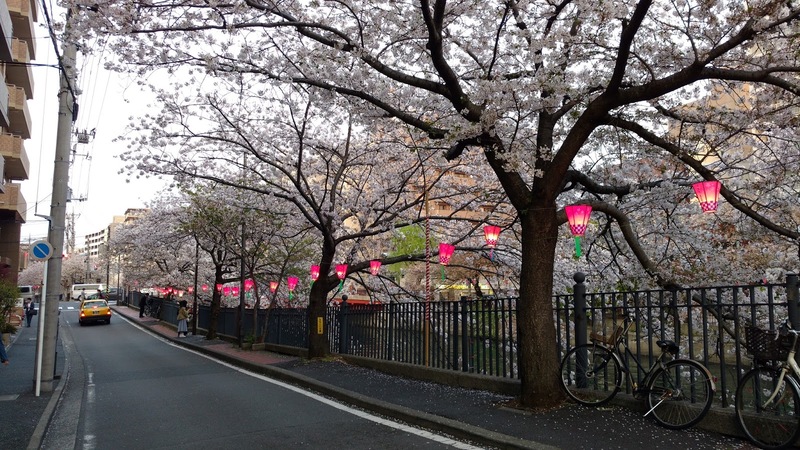 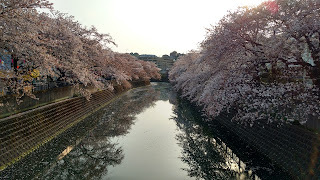 Even though it's not quite as awesome as Meguro River , Ooka River Promenade 大岡川プロムナード is a stretch of 3.5 km of 500 cherry-blossom-tree-lined river between Keikyu's Gumyoji Station 弘明寺 and Koganecho Station 黄金町. 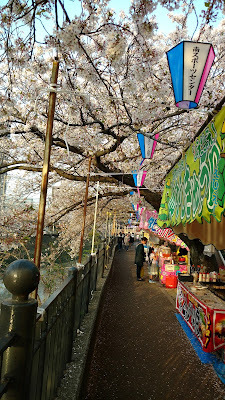 The trees are a bit more spread out and not always on both sides of the river, but there are some food stalls along the way and it's lit up at night.